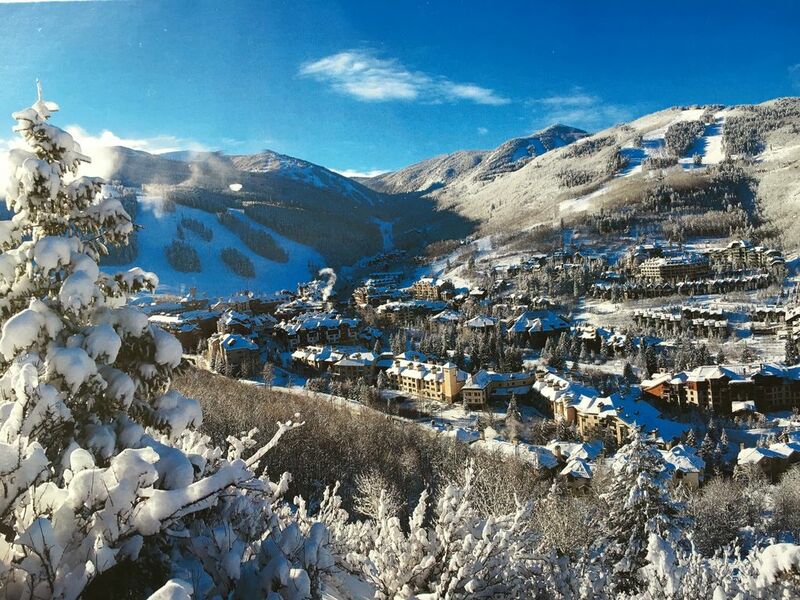 Beaver Creek Resort. This sun-filled and airy two-story home with 22-ft vaulted ceilings, and expansive windows, is decorator furnished in colorful and luxurious mountain lodge style and offers all comforts of a luxury home. See guest comments. The entire home has been updated with a new loft, granite counters, stainless steel appliances, and new light fixtures and hardware in all bathrooms. * FREE Shuttle Service from front door to ski mountain every 10 minutes weekends and 20 minutes weekdays. Arrive in ski village in 5 minutes! Keywords: Single Family Home (Detached), ski shuttle, Wi-Fi, private hot tub. Luxury home in a terrific location. Would love to stay here anytime. Perfect in every way. Much more than we had expected. Can't wait to return. Thank you! Excellent property. We had 4 in our party and this home worked perfectly. It was quiet, spacious, and very convenient. The bus picks you up 100 yards from the front door and dropped us off at the front door when we returned. The property manager is very prompt to respond to questions. It had every amenity we needed, plus some we didn't. The pictures do not convey how big it actually is! Highly recommend. Very rarely have we run into vacation rental properties like this one. The home is luxuriously appointed with all amenities including a fully stocked kitchen. At the end of the day, our family couldn't wait to relax with a glass of wine in the private hot tub on golf course facing patio. We can't wait to return to this home again. We had a great stay at this house with three adults and four children. The house is beautiful and exceptionally well appointed. It is very conveniently located with a shuttle to the slopes stopping by every fifteen minutes. The owner was great to work with and even mailed us back some bathing suits we had left in the dryer by mistake. Great house and great owner. We would gladly stay there again. We stayed here with two small children and three adults. It was a wonderful place. Nicely appointed and very convenient to the slopes via shuttle. It had everything we could have needed. Interacting and working with owner was seamless and quick.